A smaller scale and simpler version of the inlaid Plume, the Peacock is a long time favourite. In deep rich colours, it adds flair to a feature wall in a masculine study. 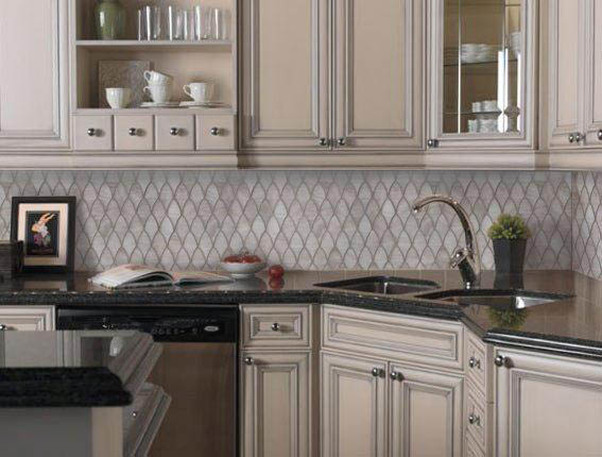 In softer tones, it is a timeless pattern for any area of a home.